Könchok Chidü (Tib. དཀོན་མཆོག་སྤྱི་འདུས་, Wyl. 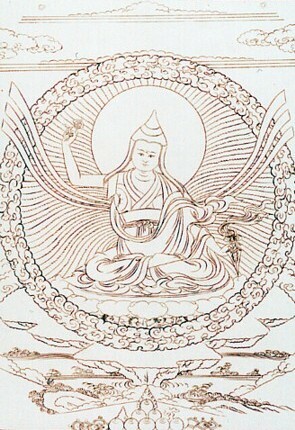 dkon mchog spyi 'dus), ’The Universal Embodiment of the Precious Ones’ — a terma cycle discovered by Rigdzin Jatsön Nyingpo (1585-1656). This page was last edited on 28 January 2018, at 19:12.